Exhibit Hall - The Chip's Challenge Wiki - The Chip's Challenge Database that anyone can edit! 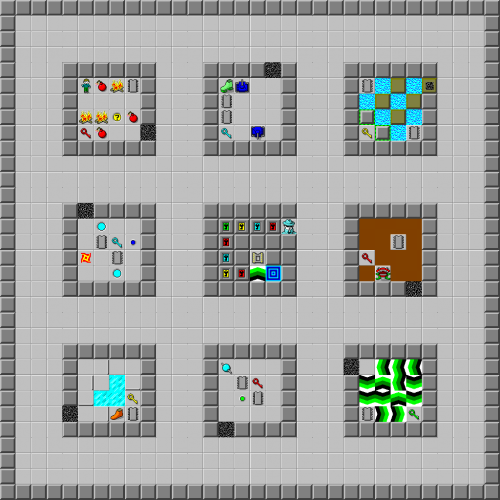 You can look at the chips, but don't touch them! 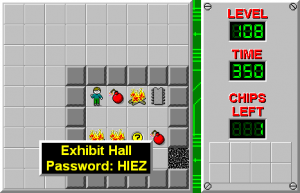 Exhibit Hall is the 108th level in Chip's Challenge Level Pack 1. It was created by J.B. Lewis.